Custom skull design done by luigi at morbid tattoo parlor in cash and carry mall makati manila philippines. Pointilism shading style skull design done by luigi in morbid tattoo parlor in cash and carry mall makati manila philippines. Custom tattoo done by luigi at morbid tattoo parlor in cash and carry mall makati manila philippines. 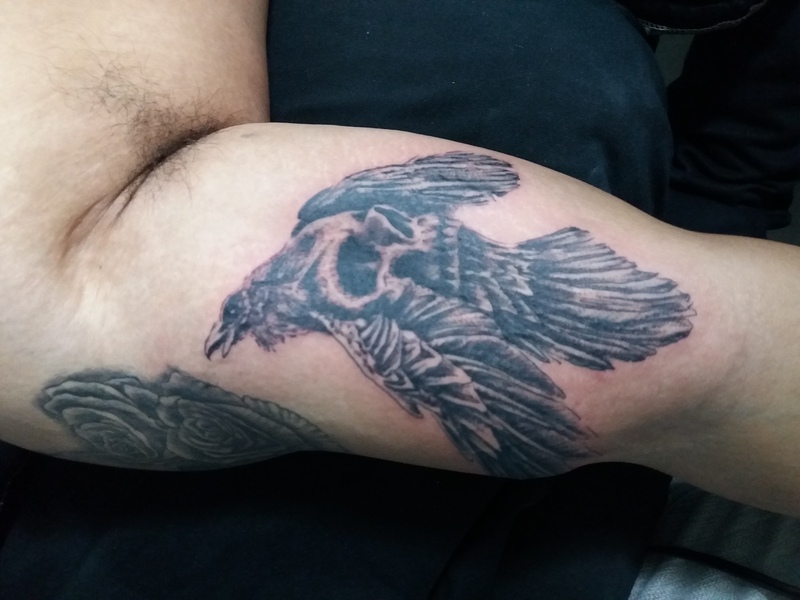 Custom crow skull design and hear no evil see no evil and speak no evil skulls tattoo done by luigi at morbid tattoo parlor in cash and carry mall makati manila philippines. British couple gets a compass tattoo and a rework on his chest done by luigi at morbid tattoo parlor in cash and carry mall makati manila philippines. Tattoo rework done by luigi at morbid tattoo parlor in cash and carry mall makati manila philippines. 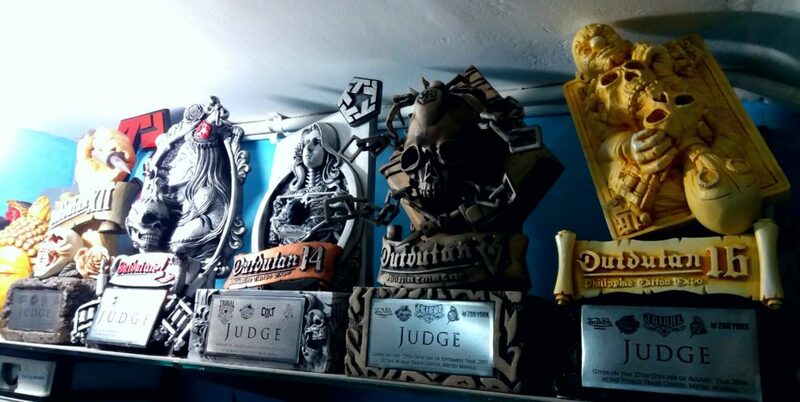 Black and gray skull and roses tattoo done by luigi at morbid tattoo cash and carry mall makati manila philippines. Harley davidson tattoo design done in morbid tattoo parlor in cash and carry mall makati manila philippines. Custom tattoo design done in morbid tattoo parlor in cash and carry mall makati manila philippines.